Why choose the XM-PROIII 2018? 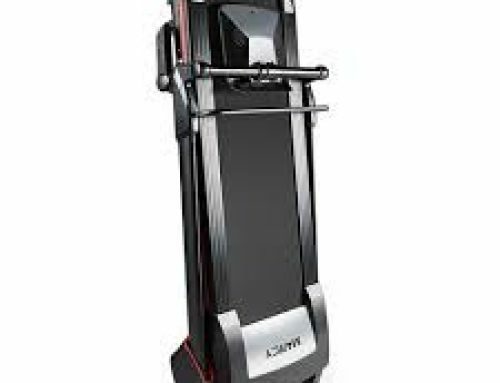 It’s been featured in Women’s Fitness and Health & Fitness and ranked as UK’s leading professional home treadmill. However, is it just an upgrade from 2017’s model? To find out, we’ll look over its specs, new features, and benefits as well as test its overall performance. Although it’s lightweight, weighing about 28 kg, the new XM-PRO III model integrates a strong construction, which makes it suitable for a large range of users. The excellent compact design including a quick release adjuster and wheels allows you to fold the unit up and put it away until your next fitness session. You’ll enjoy the same perks you would at the gym. 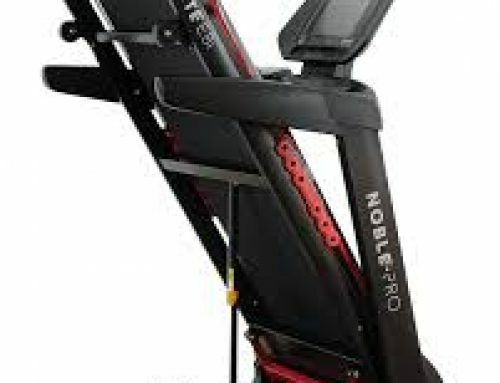 The 3-level manual incline improves your workout results by increasing the number of calories you burn during a session. If you want to feel as though your power walking through the park, you can choose the zero-incline level and set the speed to 2 km/h. However, if you’re looking for a high-intensity workout, you should choose the 3rd level incline and set the speed to around 4-5 km/h. The tougher your workout is, the more calories you burn. The XM-PRO III makes sure you stay safe and healthy by reducing the impact on your joints through the carefully-engineered extreme Grip Belt Technology. The 1100×400 dimension of the belt provides more running surface for all fitness enthusiasts which combined with efficient grip and increased shock absorption, consistently improve your comfort. The pulse sensors set on the handrail monitor your heart rate which is displayed on the LED screen in front of you. You can also control your speed by using the controls on the handrail. XM-PRO III focuses on your experiencing a safe and controlled workout to avoid any injuries and allows you to set your speed or use the magnetic key to stop your workout. The XM PRO III also includes a towel rail and drink holder which helps you get through a consistent and healthy workout session without any interruption. The Auto-Lube system allows for easier lubrication of the treadmill’s belt which increases and extends its maintenance levels. The powerful 1.5 CHP (1100W) fan cooled motor produces a maximum speed of 12 KPH which you can adjust through the 12 pre-defined workout programs and 1 extra customizable program. The motor is engineered to maintain long-term use and guarantees that the XM-PRO III is suitable for walking through to incredibly fast speed running. The treadmill features top-quality carbon brushes, smooth bearings, and incredibly performant tapered rollers which make it extremely quiet for a treadmill. However, you can’t follow you’re favorite TV show without turning the volume up a notch. Due to the strong and resistant material used throughout its entire frame, the XM PRO-III is suitable for users weighing up to 110kg or 242 lb. The XM PRO-III comes with a beautifully designed and user-friendly LED display which comprises of quick speed controls (3 & 7 km/h) and a counter which measures your burnt calories, pulse, the distance you’ve covered as well as the time and speed. The simple but highly efficient interface of the display is easy to understand even by beginners. It offers the basic info you need to track the progress of your workout session. You can connect your phone to the unit through the audio input system. By using the built-in MP3 player, you can set the right rhythm on your playlist and enjoy a dynamic running session to get closer to your fitness goals. Unfortunately, the treadmill doesn’t have a pause button, so you don’t really have much control over your music. Being an affordable treadmill, the speaker system isn’t outstanding, however, you can use your phone’s/ iPod’s headphones to listen to your favourite songs. When you purchase the XM PRO-III you don’t only get one of the best treadmills worldwide, but also a 2-year motor warranty. So, you don’t have to worry about having to interrupt your workout routine or reducing your fitness level because of any mechanical breakdown. 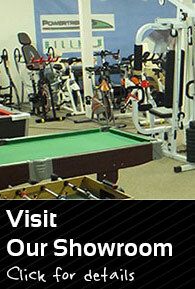 You’ll also receive a few free gifts to prepare you for a great and exciting workout. You’ll receive an aerobic twist disc, resistance bands, fruit-infusion bottles, and 3 fitness & nutrition related e-books. XM-PRO III also offers you some lubricant to help you take care of your treadmill. The XM PRO-III stands out of the crowd through the extensive features and benefits it offers. 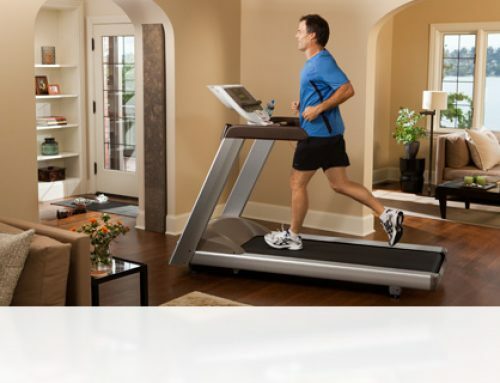 This treadmill brings the gym into your home and you don’t have to worry about it disturbing your interior design. After you’re done with your workout, you can easily fold it up and store it away. It’s very well built, offers superior protection to its users and very efficient in improving your fitness levels through the wide range of pre-determined programs as well as the one you can adjust yourself. Now that we’ve pointed out the good and the not-so-good about the XM PRO-III, your only job is to decide if you’re ready to instantly improve your workout sessions. This treadmill will immediately become your free-of-charge personal trainer. The XM-PRO-III is an excellent treadmill choice for walking and running at home. It works best with an iFit subscription but even without one, it offers an excellent range of workout types and programs to help improve endurance and fitness. It has been built to a high standard with good quality materials that will ensure use for many years to come.